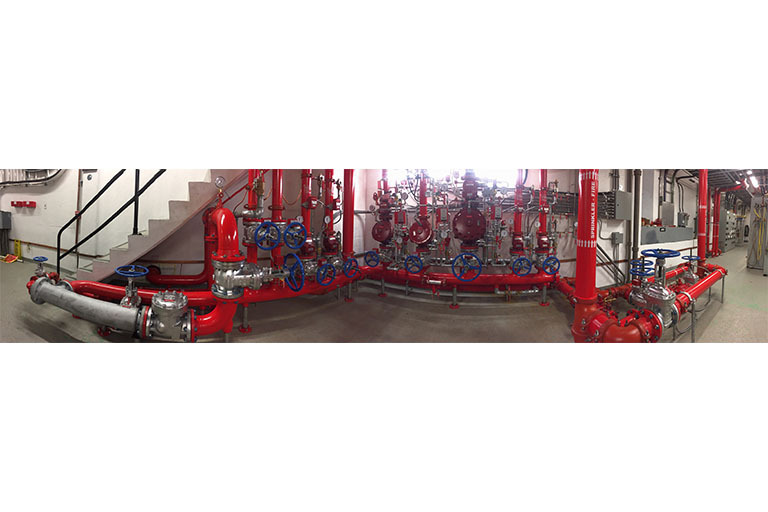 Gisborne was awarded the BC Hydro Wahleach Powerhouse Fire Protection System Project. 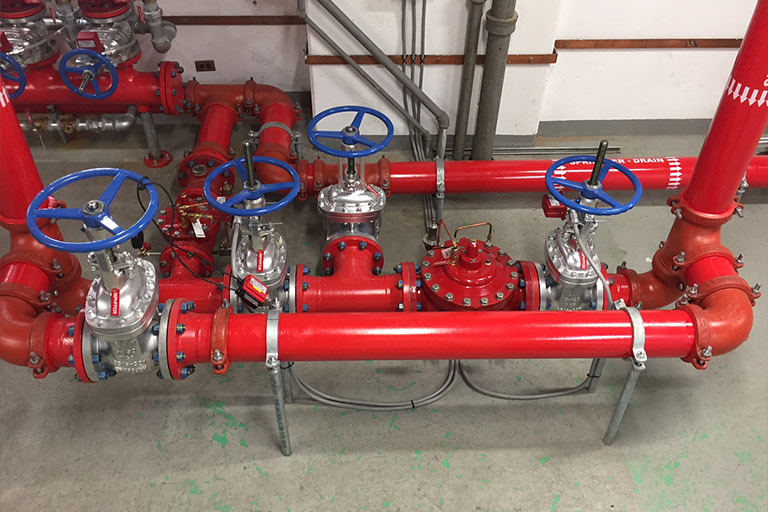 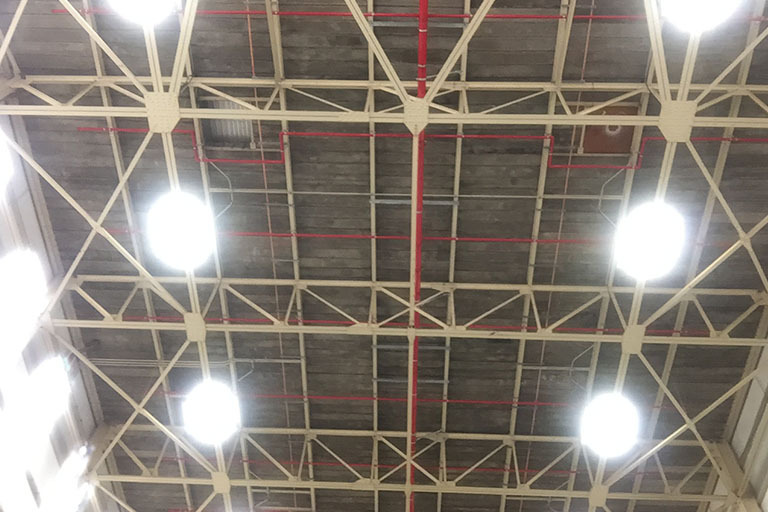 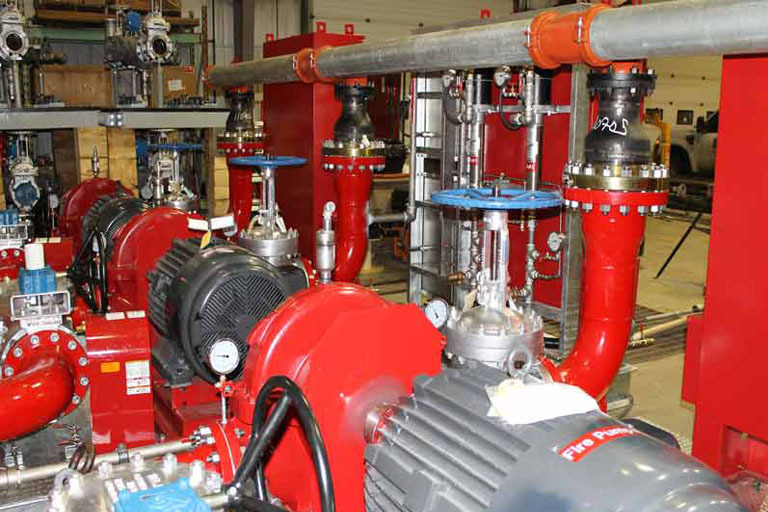 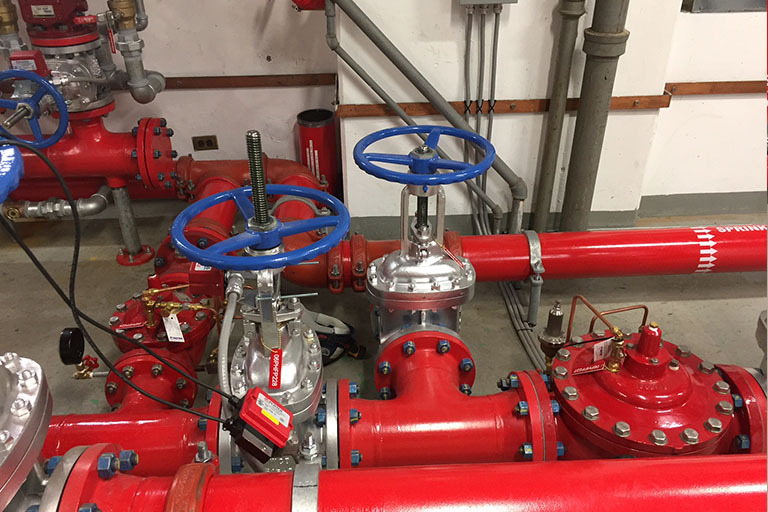 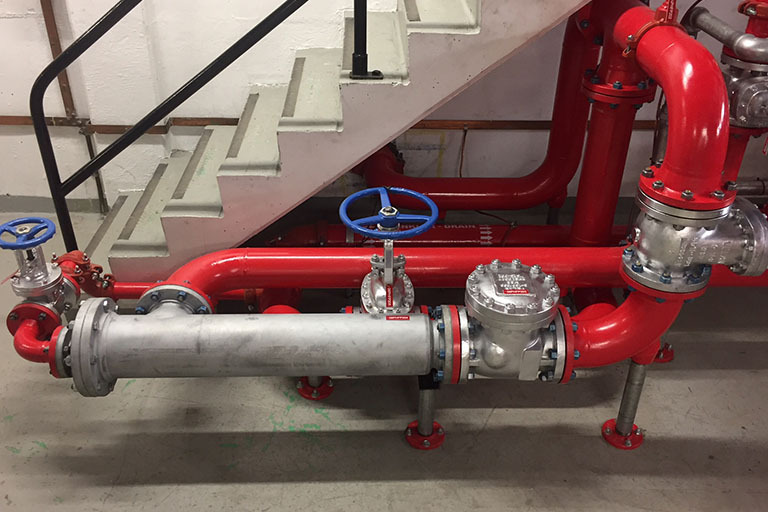 The project included the design, supply, installation, testing and commissioning of the mechanical fire protection piping for the replacement of the entire system, including valve stations, sprinklers and expansion to the high bay area of the Powerhouse. 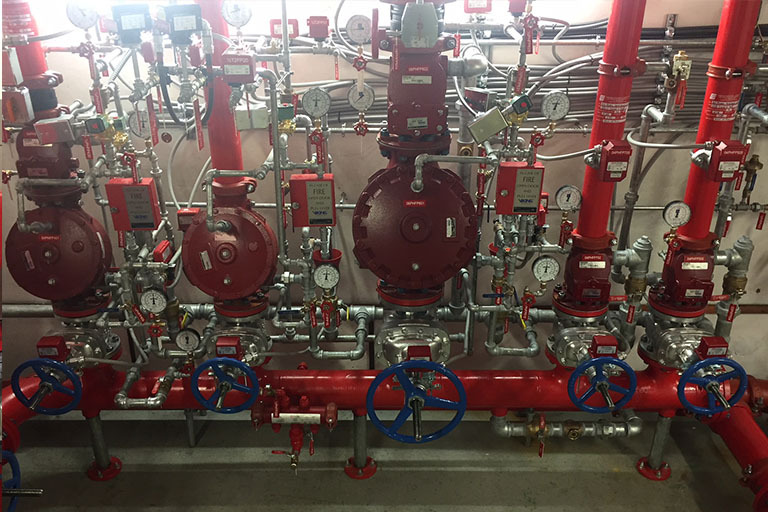 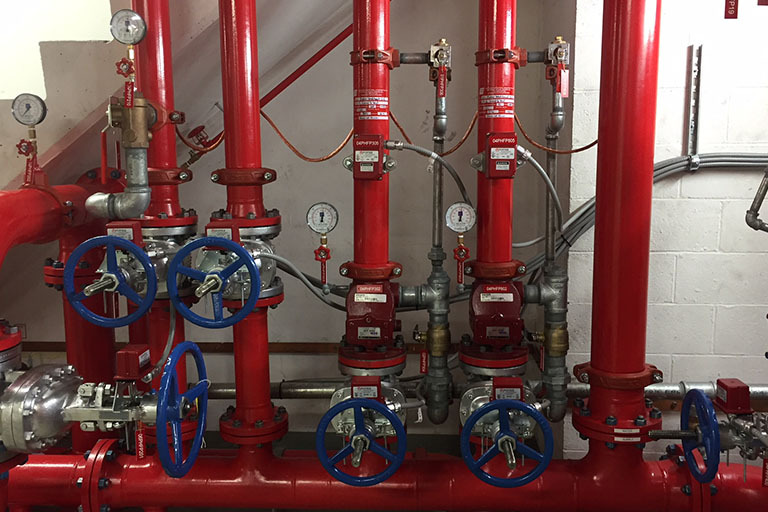 The existing electrical fire protection equipment was also modified and expanded to accommodate changes associated with the fire protection system upgrade.